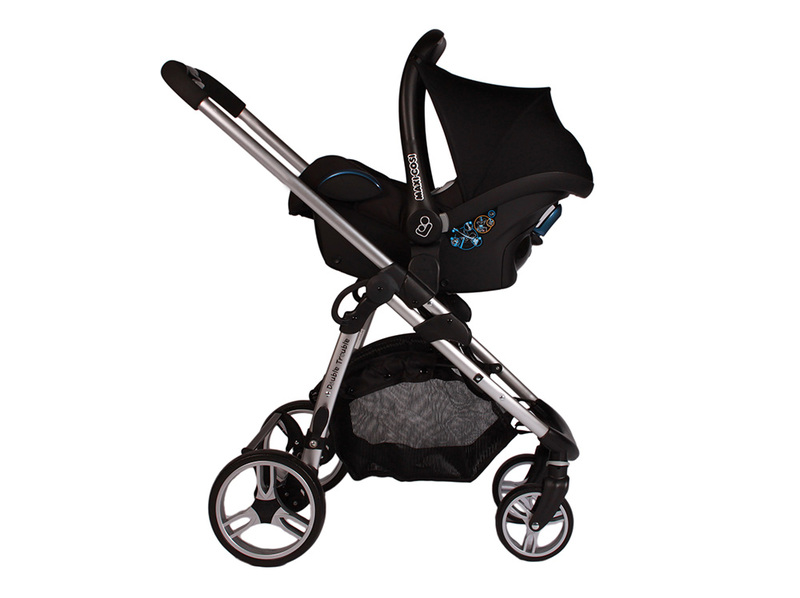 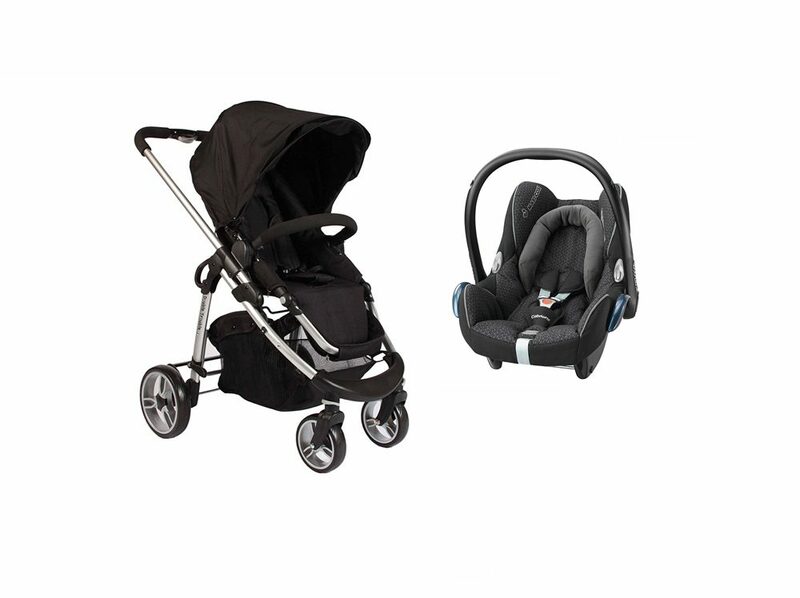 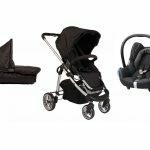 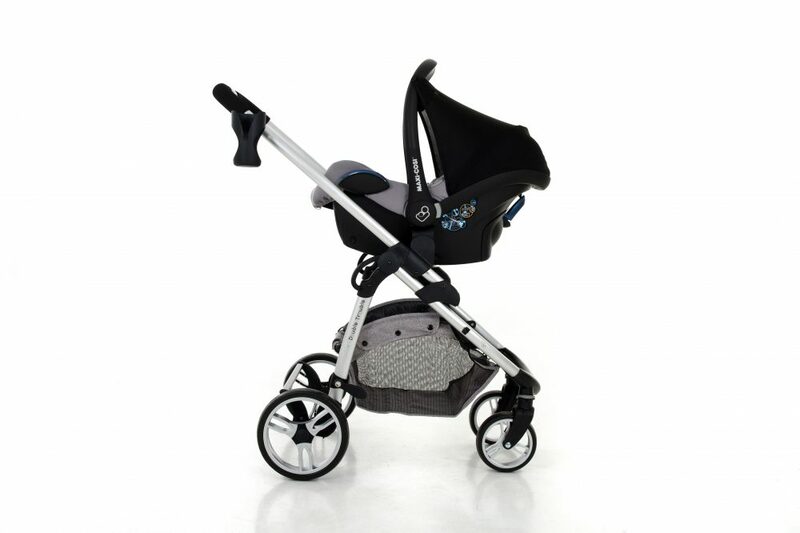 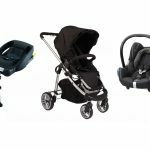 The Essential package provides all that you need to transport your babies in and out of the car. 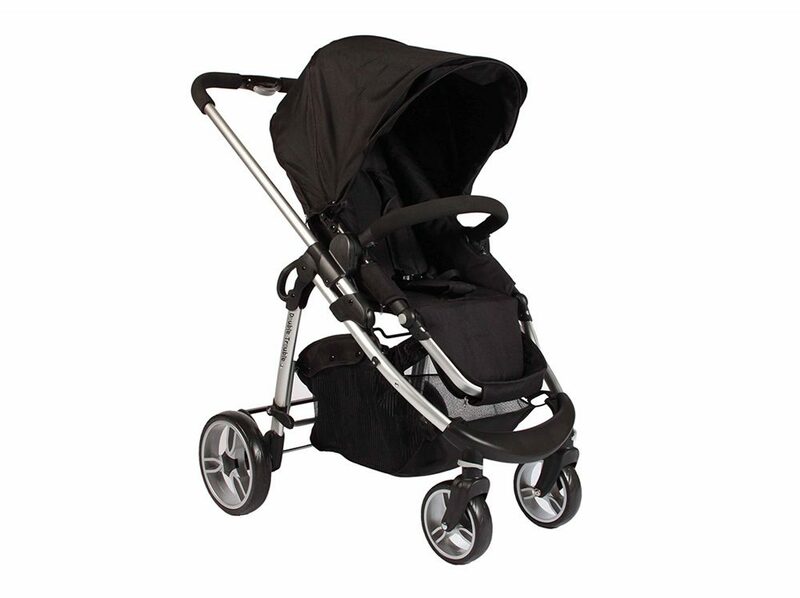 Move your sleeping baby swiftly from the car onto the pram frame. 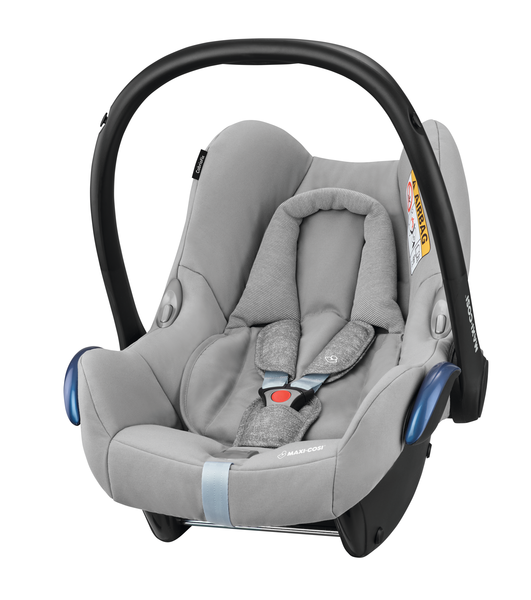 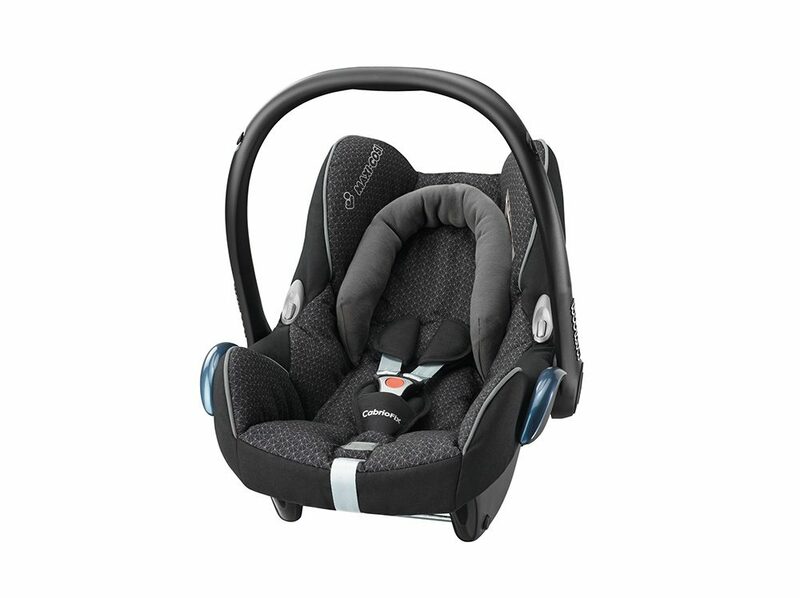 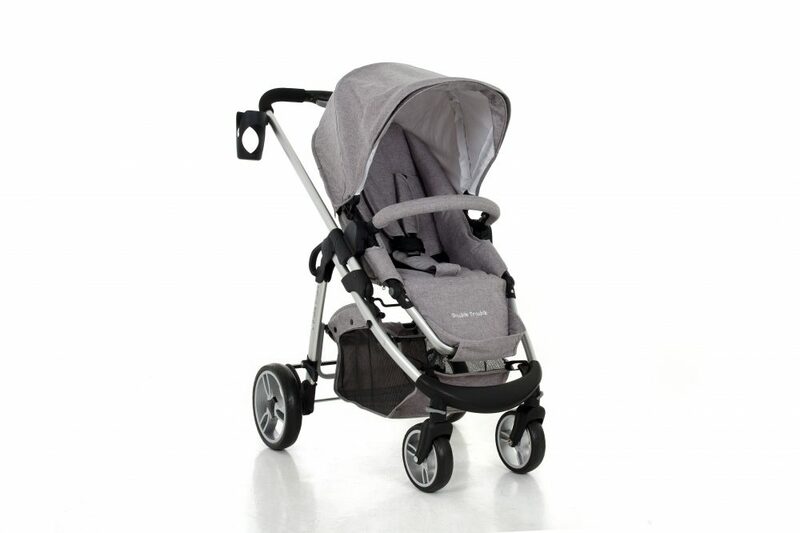 Easy installation with the use of Maxi-Cosi car seat adapters.